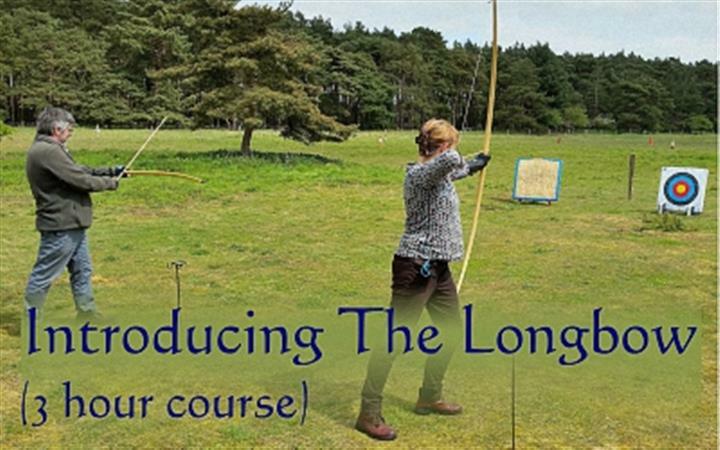 This course at the Anglo-Saxon Village provides an introduction into the fascinating history of the English longbow along with an opportunity to use these iconic items. The course is delivered by an Archery instructor, based at West Stow. You can learn about the medieval longbow and how it was used in a mix of classroom and range activities. There is all equipment provided, personal tuition, a range of bow weights and plenty of shooting time.